“Tea? What is this, England?” Another incredulous friend meets my routine offer with the same eye roll and sarcastic laughter I have come to expect. Occasionally, a female friend will graciously accept, allowing childhood memories of dress-up tea parties to add a sense of rehearsed refinement to the experience. She feels mature; what was once a part of a make-believe world and unfathomable life is now her reality. Most of her male counterparts do not have this history to pull from. The instances the offer of a cup of tea is accepted are few and far between; most peers ask instead to go out for coffee, usually at a Starbucks or Dutch Brothers, where coffee is arguably more a dessert than a beverage. The reason for the preference is fairly simple. Actually, there are several reasons. To begin with, the generation of youth spanning high school and college is perhaps one of the few that does not look to preceding generations for guidance or quantifiable social norms. Instead, we are introspective, obsessive about our own culture. Drinking tea is something deemed fit only for the stuffy refuse of our elders, whereas 1500-calorie coffee drinks are idolized in MySpace backgrounds. Coffee as fast food has the allure of commercialized sophistication, and it is this purchasable “coolness” that makes it much easier to interest a teen or young adult in bottled or canned tea than something home-brewed. Secondly, tea carries with it a holistic and healing connotation, which is largely popular with housewives and mothers who flock to Whole Foods because it is en vogue. Now, you may think that this would encourage tea drinking among the youth, but in fact the opposite is true. Throughout adolescence and early adulthood, most individuals struggle to define themselves, and most do so through the rejection of what their environment had previously insisted upon. For the most part, we must first discover what we are not in order to know what we are with any certainty. Parents become the embodiment of everything we wish not to become in the process of gaining independence, and if our parents are pseudo-yuppy bohemians nagging us about the health benefits of tea, we’ll probably reach for that frappuccino. These are just a few contributors to young people’s reluctance to accept and embrace tea, but they all stem from perception. If cultural connotations are really what is to blame, tea enthusiasts must all challenge themselves to recall their own struggles to grow and mature, and to reflect back on that moment they really committed themselves as tea drinkers. Consider the journey to your current love of tea. 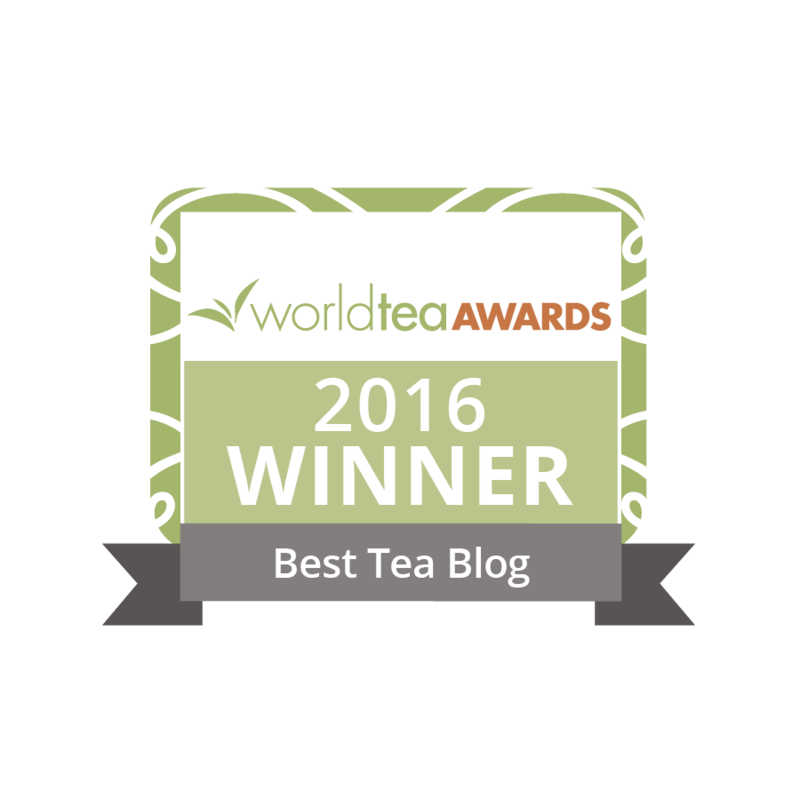 It is our task to help others appreciate the benefits tea provides. 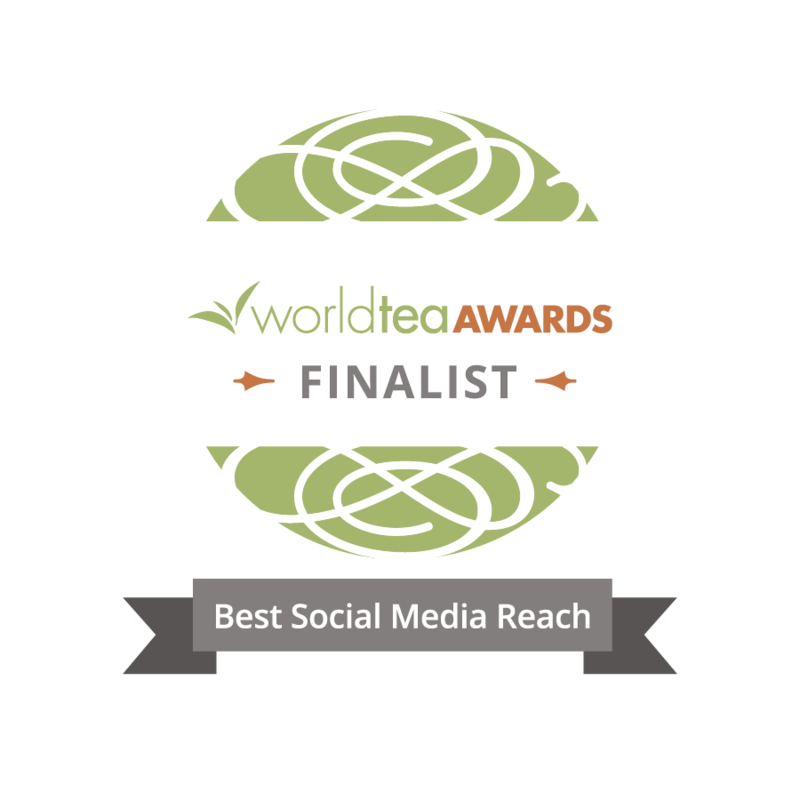 We should not mingle exclusively with tea enthusiasts like ourselves, but make a real effort to reach out and educate. After all, if there is no one to inherit the goodness of tea, what will become of the rich traditions and rituals we have come to know and love?